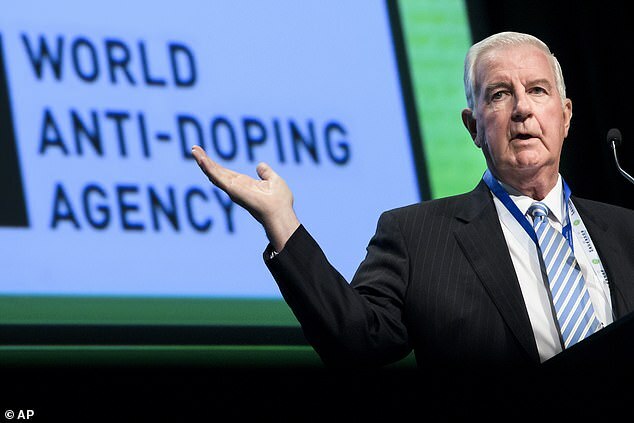 World Anti-Doping Agency president Sir Craig Reedie has been left 'bitterly disappointed' by Russia missing the deadline to hand over data from its anti-doping laboratory in Moscow. In September, WADA lifted its suspension of the Russian Anti-Doping Agency (RUSADA), which was imposed in November 2015, pending the meeting of conditions in a 'roadmap to compliance'. 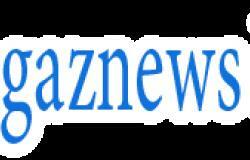 The controversial move upset athletes and athlete groups. One of the conditions of the suspension of RUSADA being lifted was to allow independent access to the raw data held at the Moscow lab, but on December 21 WADA admitted it had been unable to 'complete its mission'. 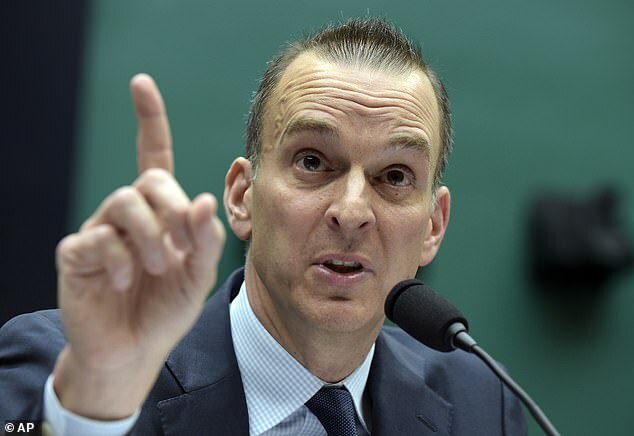 United States Anti-Doping Agency chief executive Travis Tygart has urged WADA to 'stop being played by the Russians', describing the episode as 'a total joke and an embarrassment for WADA and the global anti-doping system'. A statement from WADA issued on January 1, 2019 read: 'The December 31 2018 deadline - by which time the Russian authorities had to provide access to the data - has elapsed without the data having been retrieved. Reedie believes the deadline had been 'clearly in the best interest of clean sport'. He said: 'I am bitterly disappointed that data extraction from the former Moscow Laboratory has not been completed by the date agreed by WADA's ExCo in September 2018. The Moscow lab is sealed for a Russian federal investigation and the five-person independent team, led by Dr Jose Antonio Pascual, was told its equipment to be used for the data extraction was required to be certified under Russian law.